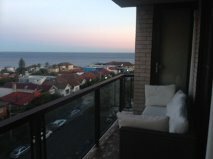 Bondi Beach 2 brm fully furnished sun lit apartment located 5min walk to the beach next to a bus stop with amazing 360 views of Bondi, Tamarama & Rose Bay. 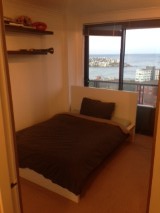 Room for rent with double bed and plenty of built in wardrobe space. Shared bathroom and shower, modern kitchen/pantry. 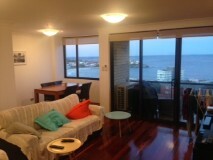 Large living/dining space with TV and foxtel and internet. Balcony with stunning views looking over all of Bondi. Parking permits available to apply for. Im a young professional male who's very easy going and enjoys music, sport, fitness, good food and a drink or 2 with friends.